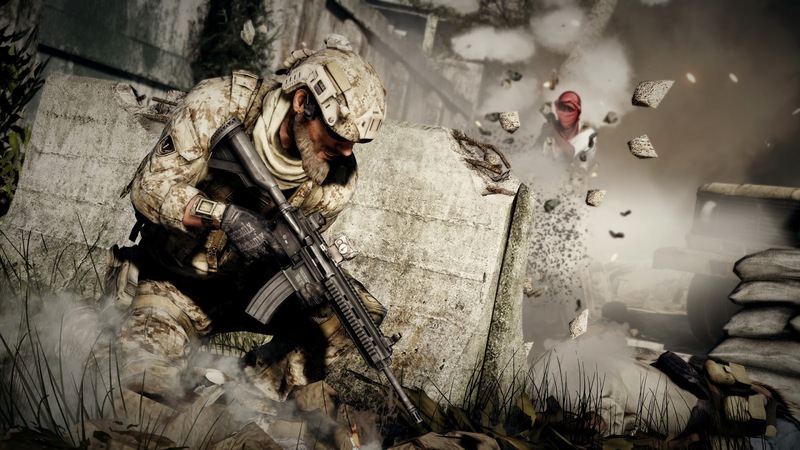 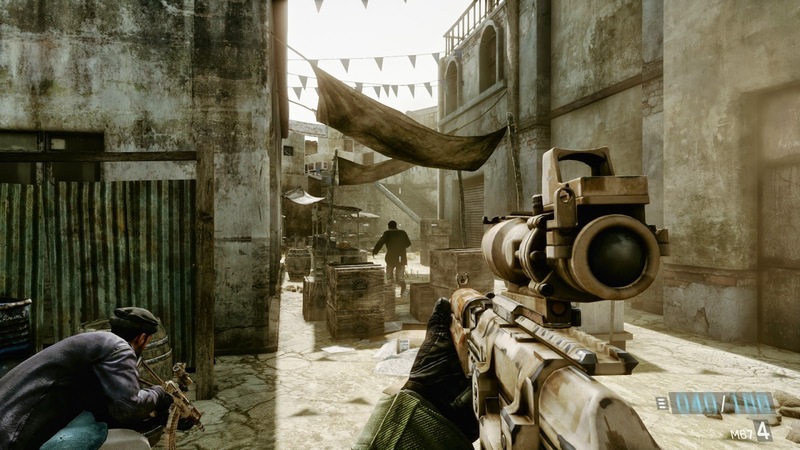 Players will continue to control Tier 1 Operators through various scenarios, including rescuing hostages in Abu Sayyaf's stronghold in the Philippines, and assaulting Al-Shabaab's pirate town on the Somali Coast. 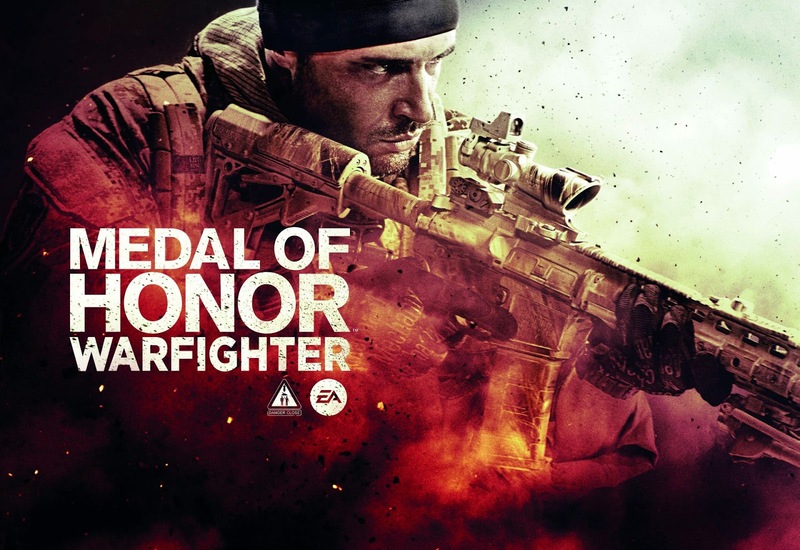 The game's plot reveals Tier 1 operator Preacher returning home to find his family torn apart from years of deployment. 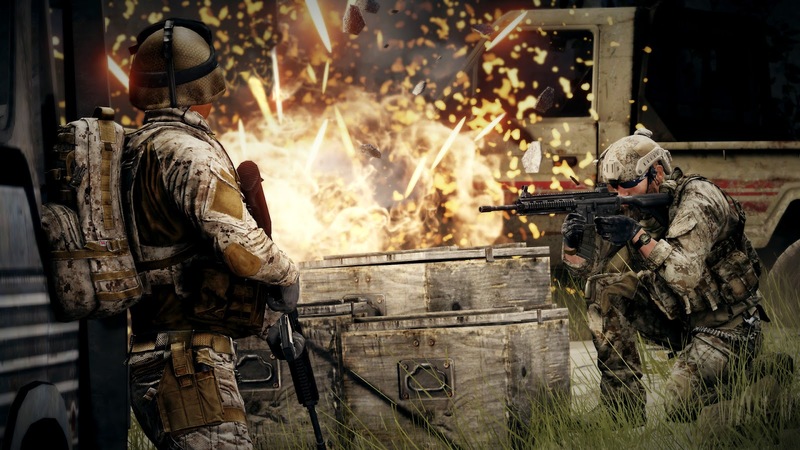 "Support-actions" return in Warfighter, and now have a bigger impact on the gameplay and how you approach situations.